Can cats eat that?? Many pet owners want to share their own favorite foods with their beloved felines. Unfortunately, a cat’s digestive system is more sensitive than our own and may not be able to safely handle some of your favorite dishes. How can you tell the difference between a food that is potentially safe for them and one that could be dangerous? If you aren’t sure whether your cat can consume something, the best idea is to avoid giving it to them until you know for sure. However, you can take a look at some of the most common foods that pet owners give their cats to get an idea. Here are some of the most commonly asked questions about giving your cat people food. Is Popcorn Bad for My Cat? In small quantities, it is perfectly fine for your cat to have a bit of oatmeal. It helps to supply them with a source of iron, vitamin B-6, and calcium. However, you need to keep in mind that you will need to make it with water instead of milk. Many cats can’t tolerate a lot of dairy in their diet. Plain oatmeal will also be quite bland, so your cat may have very little interest in eating oatmeal unless it is combined with some wet cat food. Cats can have a small piece of ham as a treat, but you should avoid giving it to them on a regular basis. Many cuts of ham (including cold cuts) are too high in sodium for felines. Because your cat is already prone to avoiding the water dish on a regular basis, this excess sodium could pose a problem for their overall health. No, your cat should not have any peanut butter added to their diet. 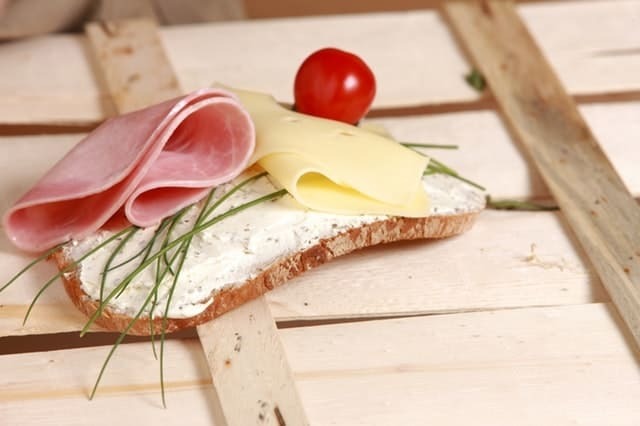 It does have a lot of protein that is necessary for a healthy diet, but it is also full of carbohydrates and fats. These can build up in your cat’s digestive system and lead to major health issues like diabetes and obesity. In the short term, giving your cat peanut butter can also cause unpleasant side effects like vomiting and diarrhea. Soy milk can be given to cats as long as you are certain to purchase the unsweetened varieties. Cartons that contain extra sweeteners and flavoring have more sugar than is healthy for your feline friend. It can lead to tooth decay, diabetes, and obesity. Because it has very little sustenance, it is not recommended to give this to your cat every day. However, soy milk itself is a great source of protein when given to your cat in moderation as a treat or for a special occasion. Yes, popcorn is extremely bad for cats. Not only can it pose a choking hazard, but it also has a ton of additives that are bad for your cat’s health. Any type of microwave-made popcorn or store-bought variety should never be given to your cat. Extra seasonings and the high sodium levels make it even more dangerous for your cat to consume popcorn while you watch a movie together. There is a lot of debate over whether tomatoes are bad for cats. In general, many pet owners find that it is safe for their cat to consume ripe, red tomatoes. Green tomatoes, unripe tomatoes, and parts of the stem or leaves contain an ingredient known as solanine that can be toxic to cats. As long as you are absolutely sure that your tomatoes are ripe and red, they should be safe for your cat to eat. Cats can eat the fleshy parts of an avocado. It delivers high-quality proteins, healthy fats, and important antioxidants that can keep your cat healthy. Remember to remove the skin of the avocado and the giant seed from the middle before serving this to your feline. 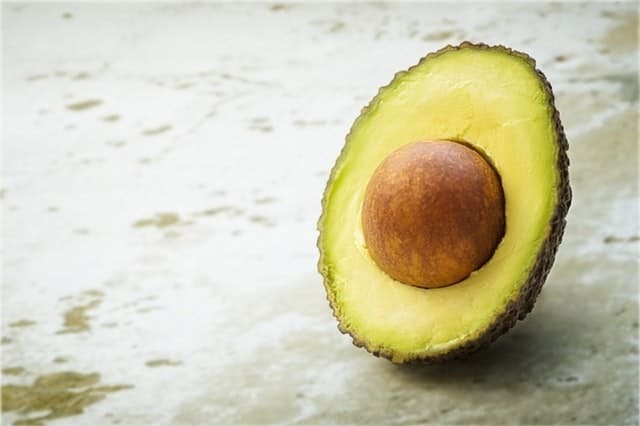 These parts of the avocado contain an ingredient known as persin, a naturally-occurring compound that can be toxic to cats. Removing these items first can help you to reduce the risk of poisoning or choking during their snack time. Pasta is an okay food for your kitty to consume in small quantities. 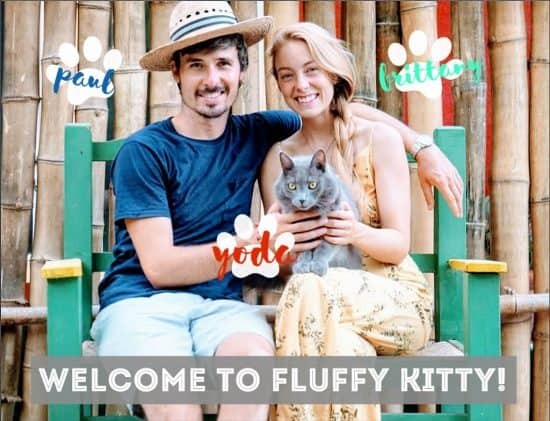 It isn’t great to feed your cat tremendous amounts of pasta because it is high in carbohydrates and has very little protein for their daily diet. Steer clear of feeding them any kind of instant noodles like Ramen because they have very high levels of sodium. You should also only feed your cat plain noodles that do not have any type of sauce added to them. Many pasta sauces contain tomatoes, garlic, and onion which could be toxic to your cat. No, cats can never eat bones safely. Once these bones are cooked, they become extremely brittle and are prone to cracking. Splinters can pierce their throat painfully or cause major intestinal damage if they manage to swallow the entire thing. Raw bones are slightly healthier for cats because they offer a great source of calcium, but it is hardly worth the risk. Avoid feeding your cat bones of any kind. Every once in a while, you can give your cat a small bite of a banana. They contain no ingredients that are harmful to your cat, but they don’t offer much in the way of health benefits either. 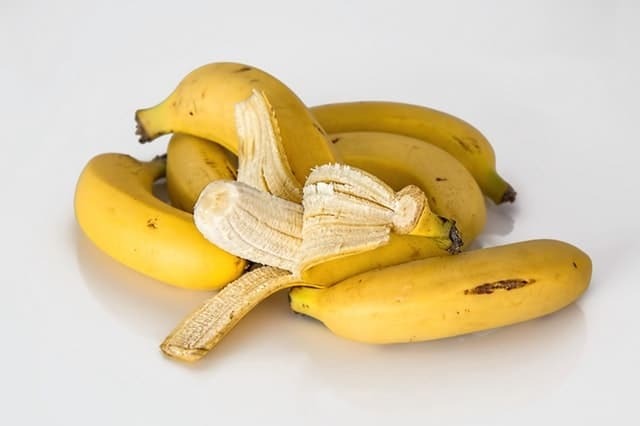 Bananas have a very high sugar content which can lead to tooth decay and obesity. 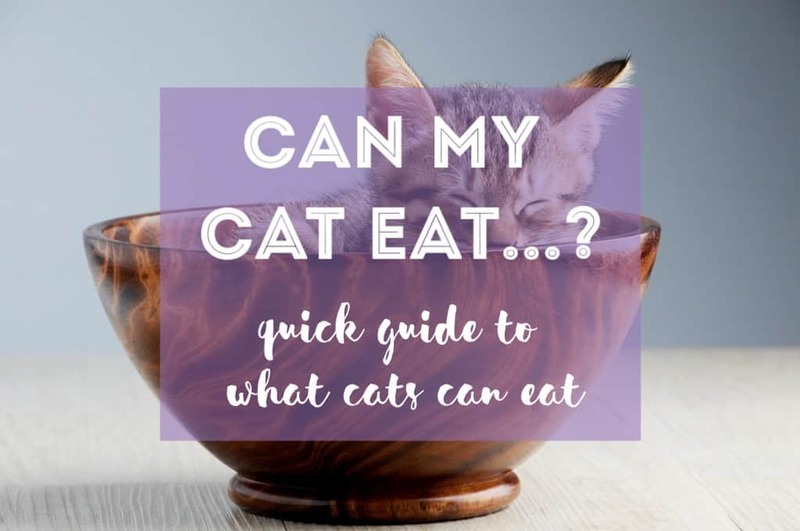 A small bite could be a great treat for your feline though! Final Thoughts: Can Cats Eat That?? Cats can consume a lot of human foods, but they aren’t exactly part of a balanced diet. Keep the human food to a minimum and use it for special treats when you’re positive that it is safe for your furry friend to eat! Next Post Ink-Pet Personalized Pet Portrait + GIVEAWAY! !